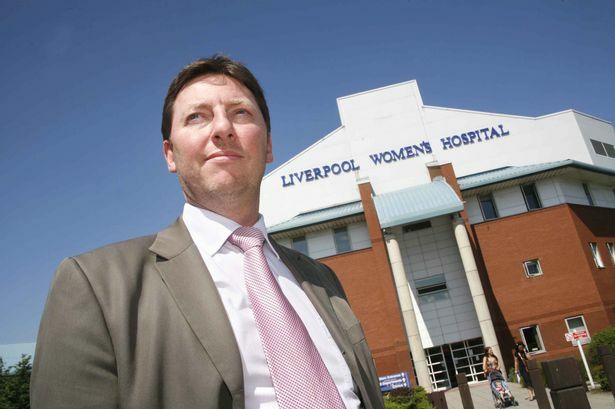 A top executive at Liverpool Women’s Hospital has resigned. Jonathan Herod stood down as medical director this week following claims a whistle-blowing member of staff was “bullied and victimised”. The hospital said his choice to step aside was an “entirely personal” decision. Mr Herod will continue working at the hospital as a consultant specialising in gynaecological cancer. But a former employee, Dr Mark Tattersall, claims Mr Herod’s resignation comes after Dr Tattersall was “dismissed” for raising “concerns regarding patient safety”. The hospital denied this, saying Mr Herod’s choice to stand down was “in no way related” to the decision not to renew Dr Tattersall’s contract. Dr Tattersall, now a lecturer in obstetrics and gynaecology at the University of Liverpool, claims bosses later “dismissed me by singling me out for non-renewal of my fixed-term contract”. Mr Herod will be replaced as medical director, one of the hospital’s most senior positions, by Dr Joanne Topping on an interim basis until a full-time successor is appointed. 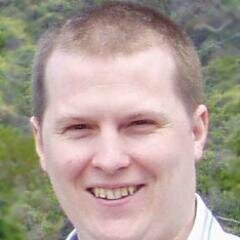 The Liverpool Women’s NHS Foundation Trust, which runs the hospital, said in a statement: “The trust can confirm that Jonathan Herod resigned from his role as medical director earlier this week. The hospital declined to comment on the bullying claims. Mr Herod became medical director at the Women’s in 2010, having first joined the hospital in 1999. He introduced a pioneering cervical cancer treatment to the North West that allowed medics to preserve the child-bearing ability of women undergoing radical surgery. Not far from Liverpool Women’s hospital, there was a similar situation which broke out in late 2013. This was at the Wirral University Hospital Trust . The person suspended in this case was Sue Green, Director of HR. Prior to this suspension there were allegations of bullying by persons unknown, and 24 grievances had been lodged by staff. The upshot was that following her suspension, and an ensuing investigation which cleared her, Mrs Green was paid off in the huge sum of £203,000. And being a senior manager, her career didn’t suffer, and she quickly picked up a similar high level post at Fazakerley Hospital in Liverpool. I made a number of FoI requests, but never got to discover who the bully or bullies were. An interesting footnote for me personally was the fact that her husband, David Green, had overseen my removal after I whistleblew at Wirral Council in 2003. He was the Director of Highway Services at the time, and it was he who landed me with a range of bogus “gross misconduct / bullying and harassment / sexual misconduct” charges which fell apart at the final hearing. Another interesting footnote is that Mr Green was himself paid off £103,000 following his own suspension after the discovery of serious impropriety in a £40 million highways contract in 2012. I have no idea whether they are still “an item”.